Item # 314240 Stash Points: 5,195 (?) This is the number of points you get in The Zumiez Stash for purchasing this item. Stash points are redeemable for exclusive rewards only available to Zumiez Stash members. To redeem your points check out the rewards catalog on thestash.zumiez.com. 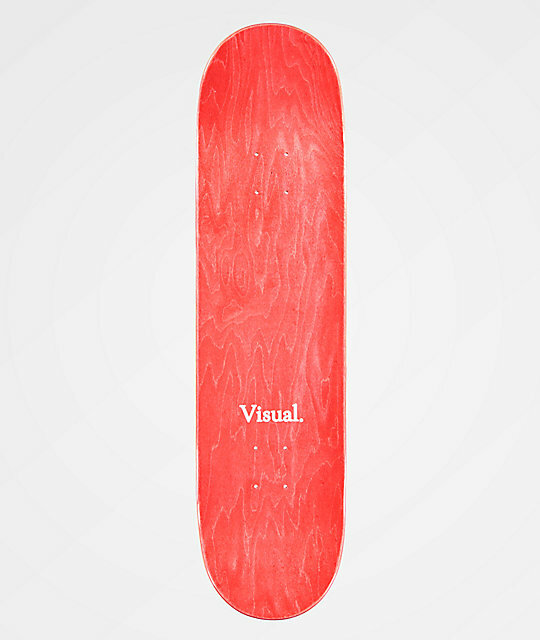 Skate like the manual king himself with the Visual Brezinski Skirt 8.25" Skateboard Deck. Joey's pro model board come in an overall mellow concaved shape and features a flirtatious black and white photo of a female behind in a hounds tooth printed skirt. 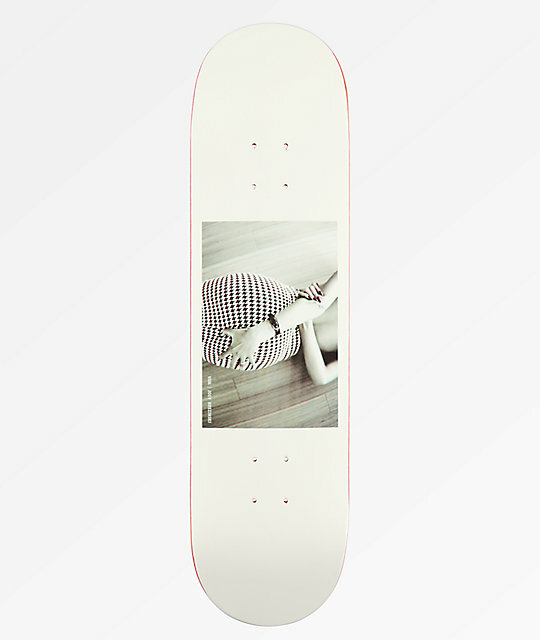 Brezinski Skirt 8.25" Skateboard Deck from Visual. Signature Joey Brezinski pro model.